The printing is checked online using a camera which detects any imperfections and automatically and quickly ejects any rejects. Once cut up, the folding boxes are folded and glued onto equipment which is equipped with monitoring cameras. We can recommend various security systems to guarantee the authenticity of the packaging and its contents. Systems guaranteeing that content is original on first opening, braille, security inks and other anti-counterfeiting processes are available in our catalogue. 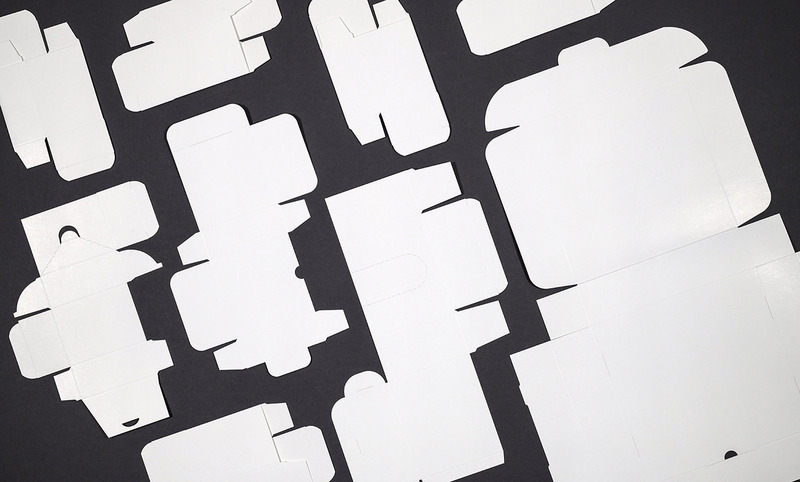 Printed on 40 g/m2 ultra-fine paper, the instructions are folded using our custom-made equipment. Our folding machines are unique and can be used for a virtually unlimited range of folding methods. 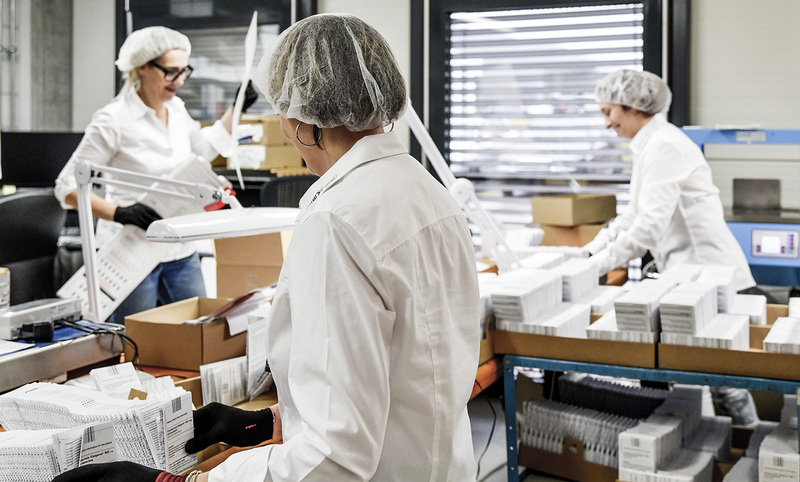 Inspected by cameras all across the production line, the instructions are then packaged according to demand. An original and cost-effective solution for every technical challenge. If you have a problem, we will find a solution based on tailor-made recommendations. 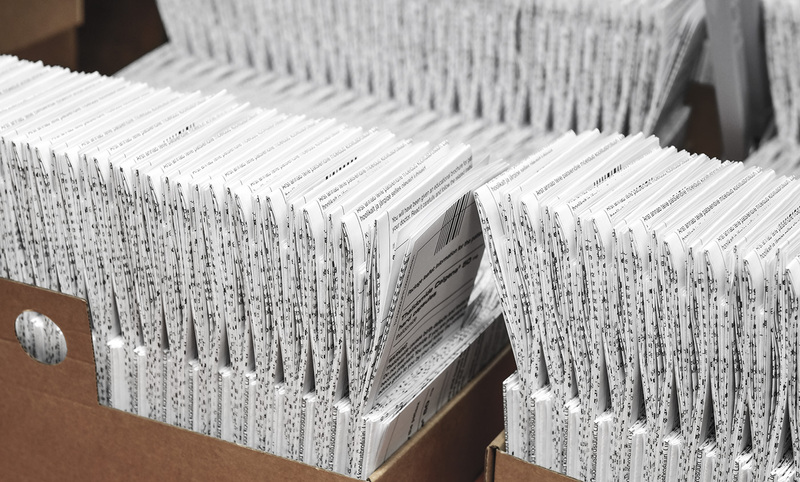 Using the single point of contact method, our consultants support you from the onset of your project to the delivery of your printed materials. The focal point of a company aiming to reproduce a document must undoubtedly be its pre-press department. From file creation to enhancement through the development of projects, our specialists deal with your files in accordance with the PSO (ISO) standard. In keeping with the best practices in terms of layout and typography, they contribute to the development of your project. To address the issue of speed, quality and reliability, our printers have access to a stock of machines which are constantly being updated and maintained. To ensure security, similarly with our teams, the equipment is duplicated. At Juillerat Chervet SA, “applying colour” is more like “mastering colour”. 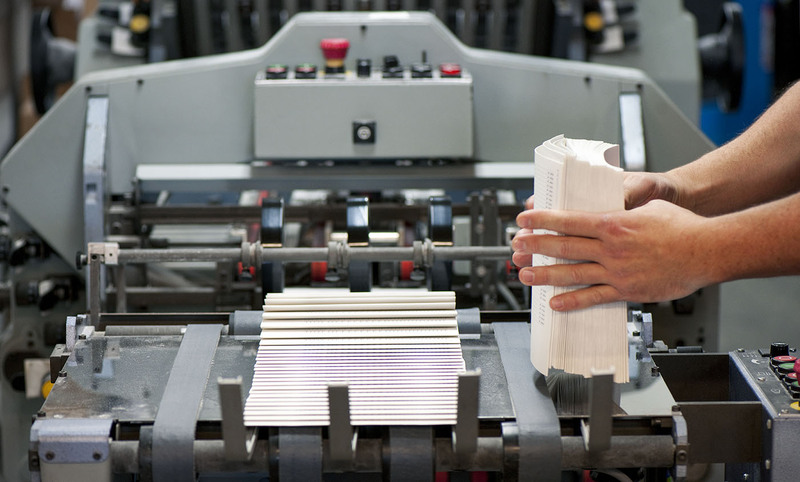 Each printed sheet is processed either manually or mechanically. Cutting, folding, sticking, counting, stitching, stapling, sorting… there are as many verbs as there are stages to the process, giving each page its final appearance. 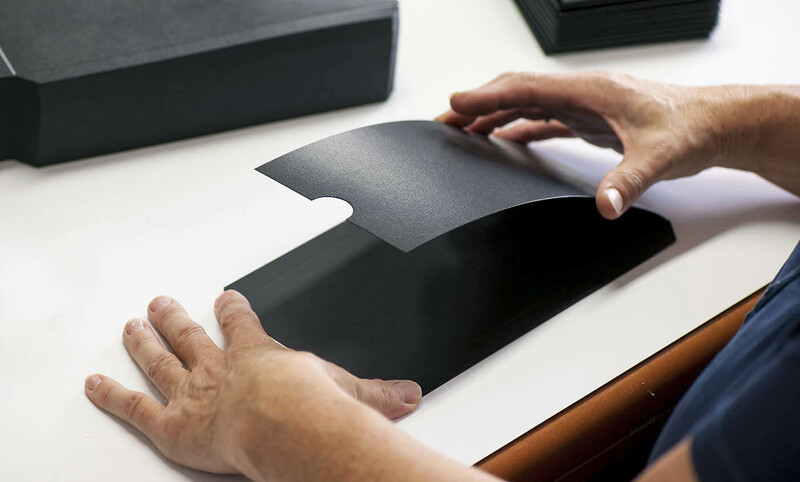 The final finishing touches are what provide the paper with its prestige and exclusivity. Drawing on a series of specific procedures, this gives the paper its final touch. Ink and paper, security elements, stamping, embossing and cutting showcase your prints. Each employee is unique and has their own way of performing a task. As such, certification of technical and management processes has become necessary at all levels. Since obtaining the SwissPSO label in 2014, the company has kept a book of best practices which helps to disseminate good practices. 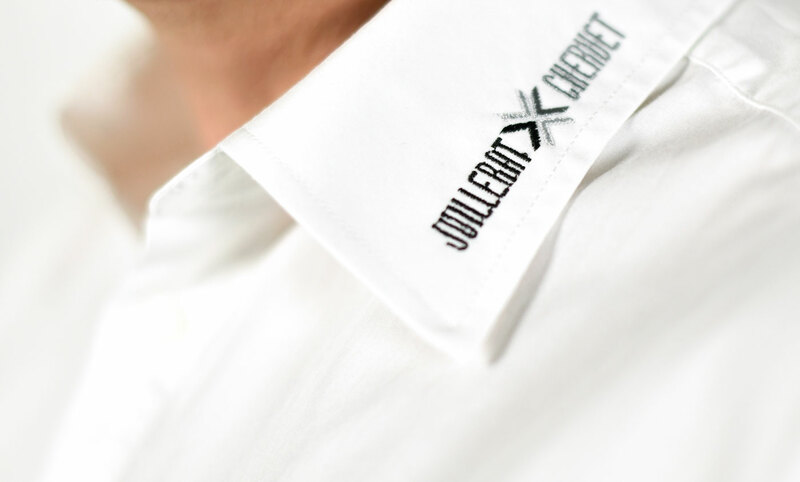 In addition to this label, Juillerat Chervet obtained certifications ISO 9001 and ISO 14001 in 2017 and 2018. There is no point in running, you must start on time, this is the mantra to which we commit our reputation every day. 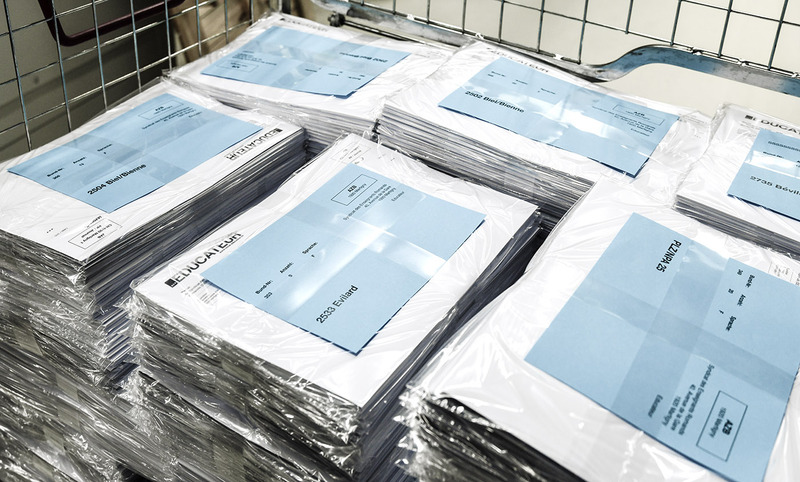 Printing is good, but delivering contractual quality on time is better!